Tonight's special guest is Mrs. Pleasant from Austin, Texas, here to tell us about the Abuse Is Real (A.I.R.) Program where the mission is to provide and instill hope, trust, faith, knowledge, awareness, support, community and love in the lives of their clients, and to provide them with the necessities needed to live beyond their tragic experience, by bridging the gap between victims and their healing process, expanding awareness of various abuse forms, encouraging victims to speak their truth(s) and grasp their healing, and more. "Abuse is not always what you see because it is more than physical," she points out." Abuse can be sexual, psychological, mental and emotional." She goes on, "Abuse often times happens by an endeared loved one such as a family member or a person you are in a supposedly relationship with or have a close bond with, not the stereotypical 'stranger danger' that is constantly portrayed on television, public service workers or your parents." She explains, "From my personal experience of various forms of abuse and violence, such as sexual abuse, bullying and domestic violence, 'stranger danger' indeed was a myth." Mrs Pleasant says, "I quickly learned that when someone close who supposed to love me and violates me that it’s okay for others who say, act, or pretend to love me to violate me and remain silent and don’t say a word." She concludes, "Therefore, when I found myself in abusive relationships and compromising situations I repeated those same childhood patterns." These issues are now a part of the A.I.R. Project. 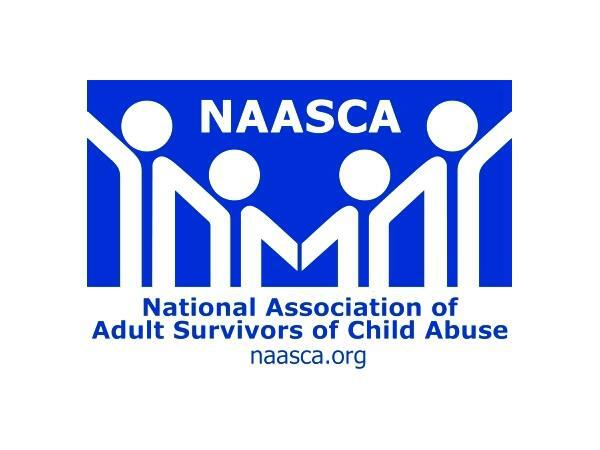 One of the primary goals is to help break the silence of abuse of victims and to highly educate others about the truths and dangers of abuse and violence.